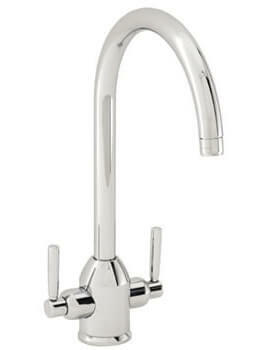 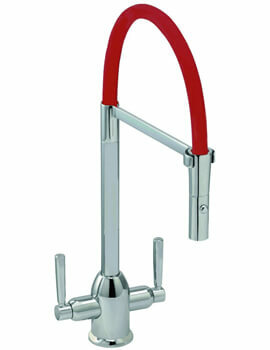 Washing dishes has never been as easy as it is with the Carron Phoenix Dante Pro Kitchen Sink Mixer Tap. 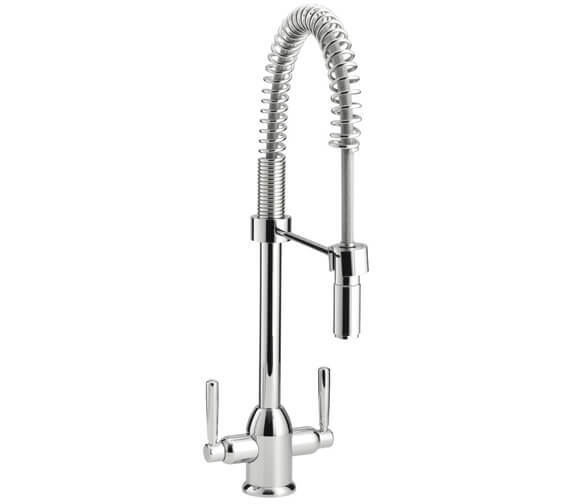 This ultra-modern tap features a tall, curving design that comes with a detachable neck that turns into a spray handle for your convenience. 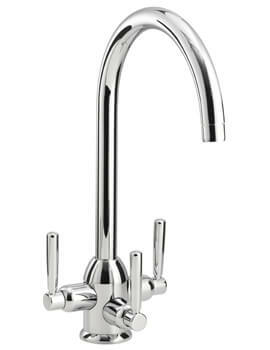 The product measures 538 millimetres in height and has a centre of inlet to centre of outlet measurement of 188 millimetres. 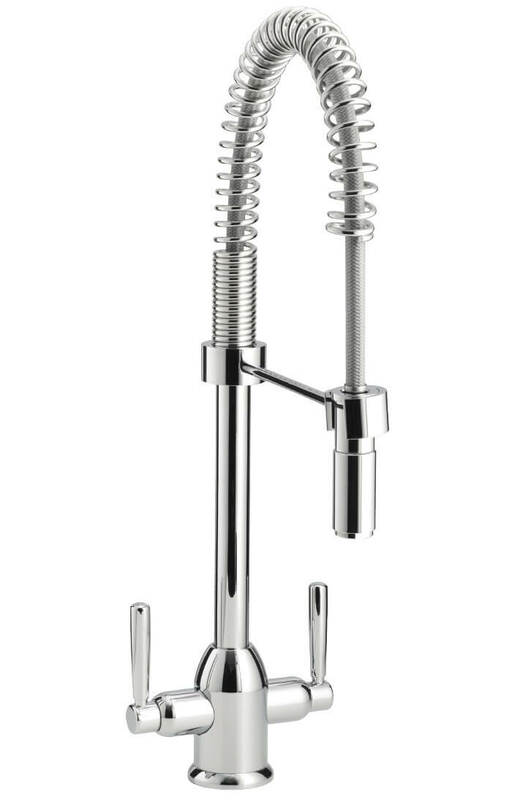 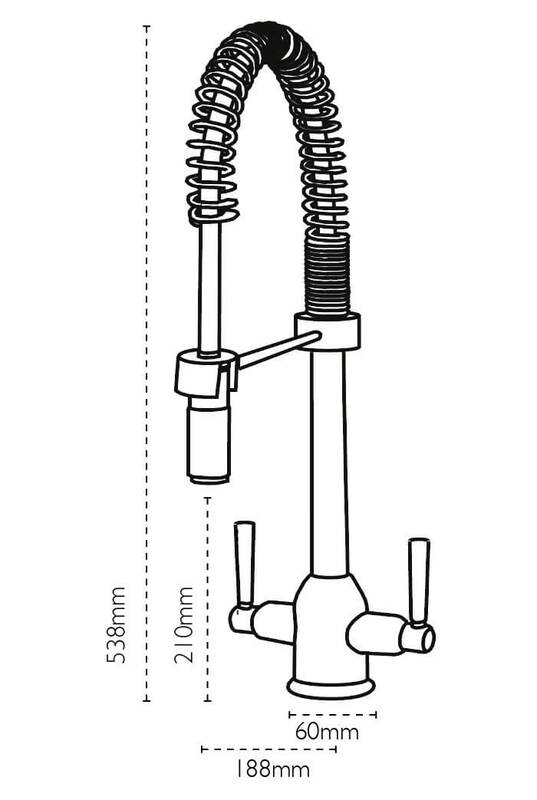 This pull-out style tap is best suited for medium pressure water systems that have a minimum of 0.5 bars and a maximum of 1.2 bars of pressure for best results.